My name is Sarah and am 19 years old from Melbourne, Australia. I've been on Estelle 35 (generic brand of Diane- 35) due to skin problems. I have never had bad skin as such, but the hormonal pimples I do have on my forehead and on my cheeks in particular have made me really self conscious (especially during the day time and harsh lighting) and this is the reason why I've decided to try this Pill. - See photos below. 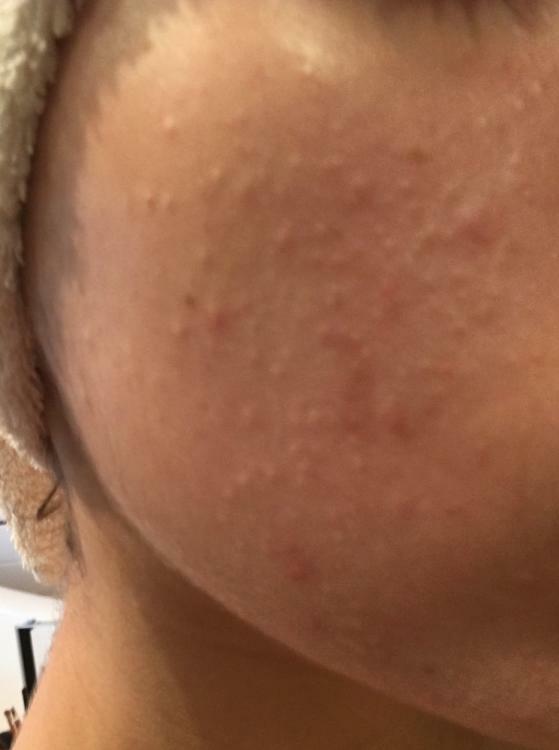 So far (2 and a half months in), I haven't seen much change in my skin. 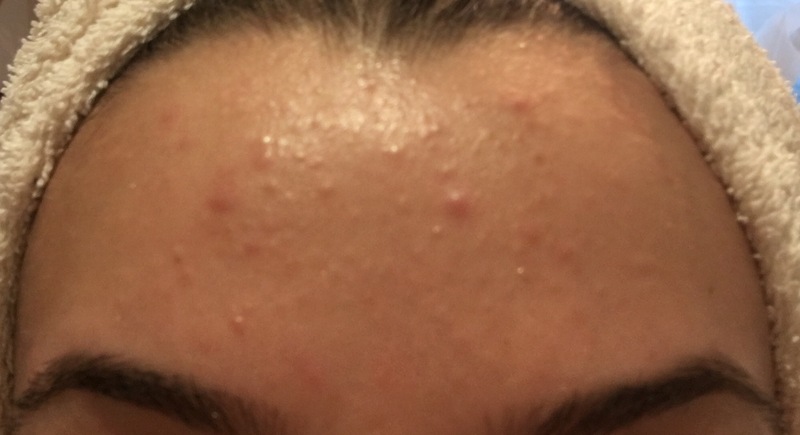 I've read various reviews from acne.org and have come to the conclusion that I should see effective results between the 3 - 6 month range... I just want it to show results as soon as possible. I am usually such a patient person, though with this pill and not seeing any positive changes to my skin as of yet, I'm slowly getting impatient. I just have to stick it out, but I need it to show results soon, just so I can start feeling confident in myself again. As far as side affects go, I haven't had any (so far)... maybe only increased appetite, but that's not too much of a major issue for me, so I guess I've been quite fortunate. In saying all this, I do want to keep you posted on my progress as the review page has honestly shown me so much and giving my input will hopefully help some of you who are going though the same thing. I will be updating every few weeks or so on my blog, so feel free to ask questions on my page or simply just comment if you are going through the same thing.